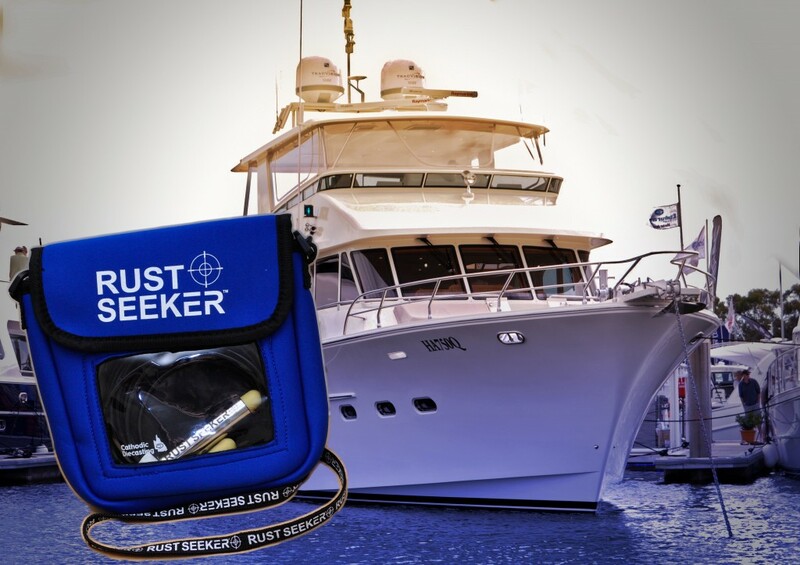 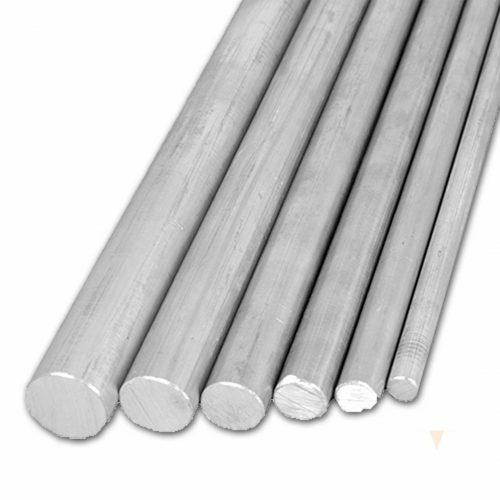 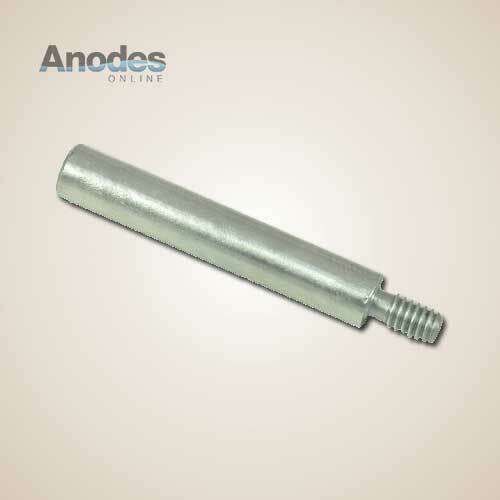 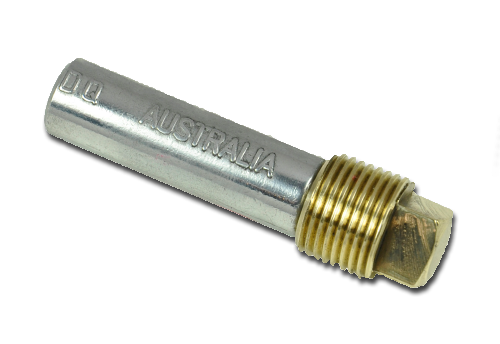 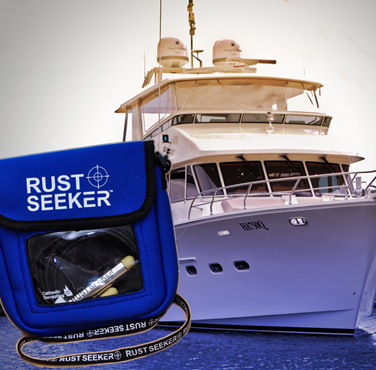 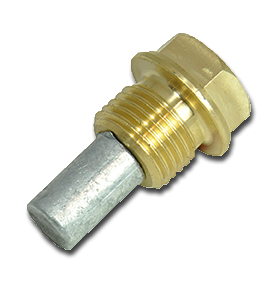 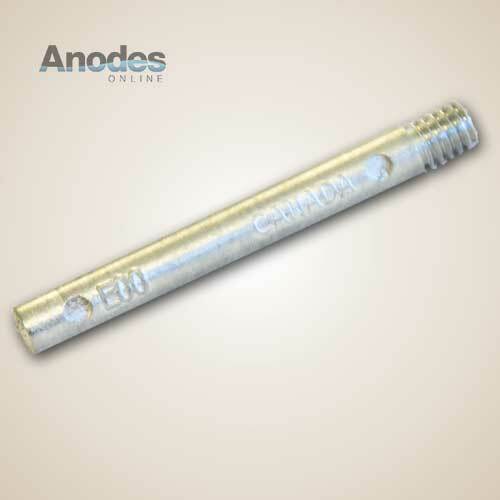 Rust Seeker™ is a silver/silver chloride reference electrode. 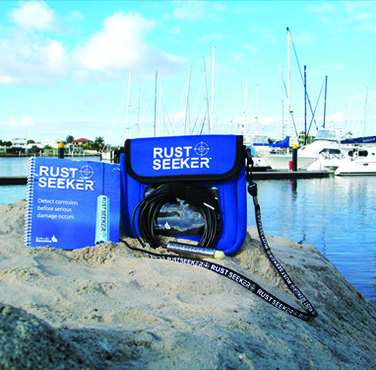 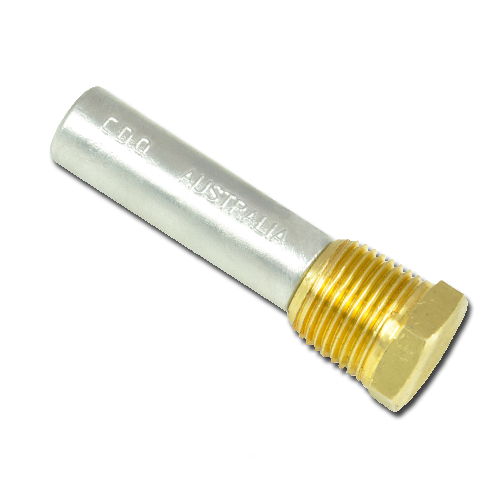 It measures the electrochemical potential of your vessel, indicating whether your vessel is adequately protected against corrosion. 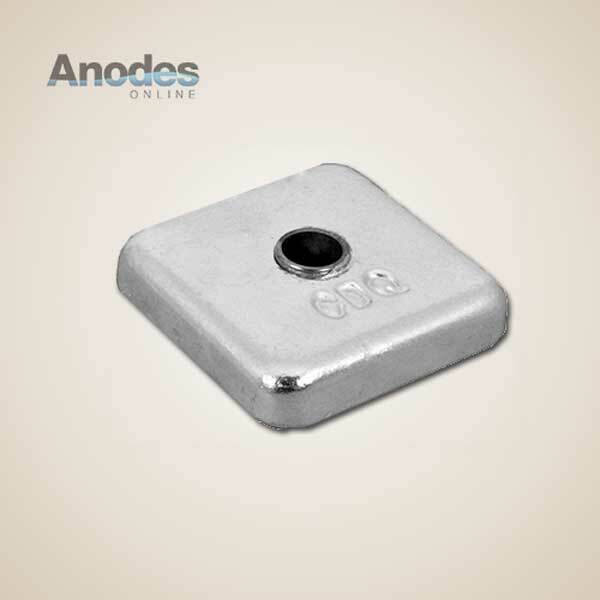 Establish the life span or your anodes and coating. 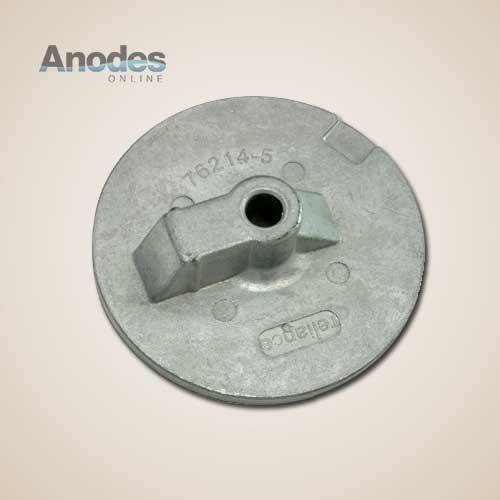 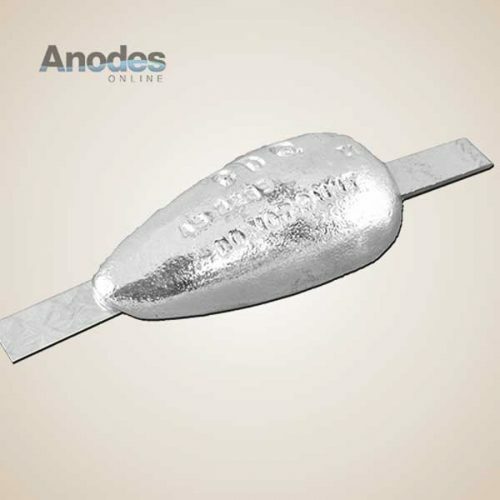 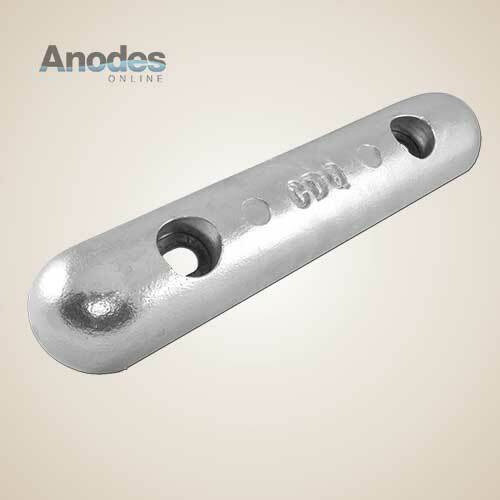 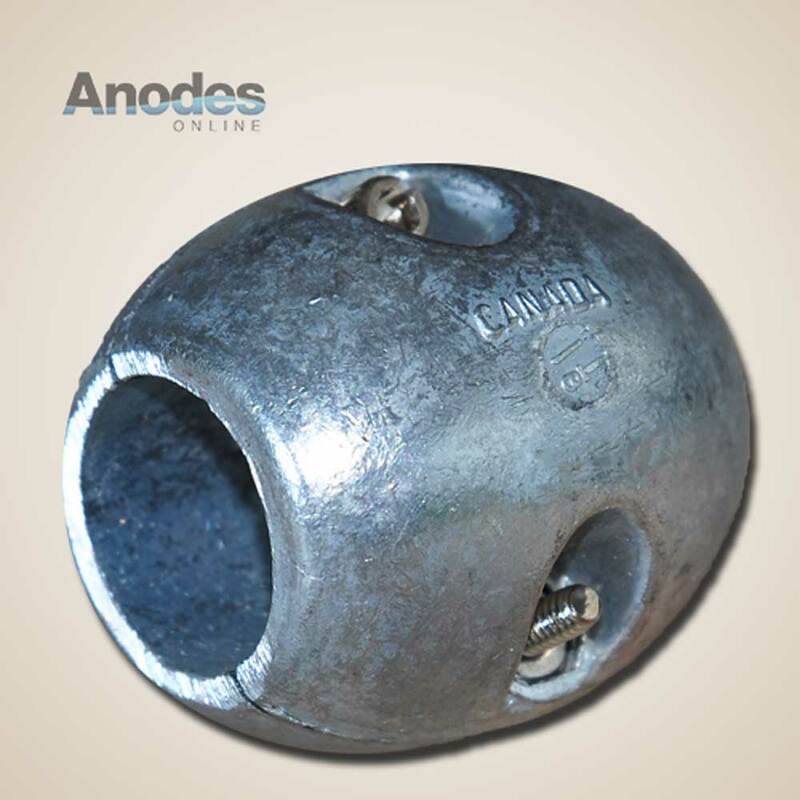 We recommend this for those who like to keep an eye on how their anodes are performing. 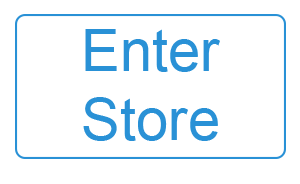 More information available here. 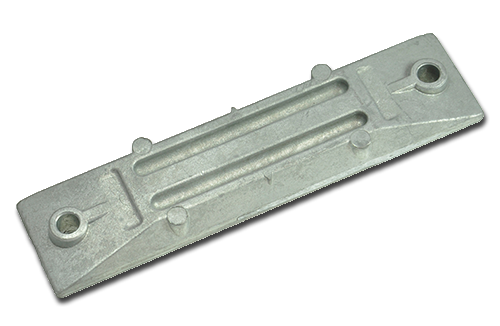 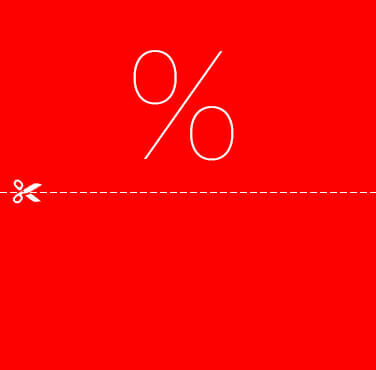 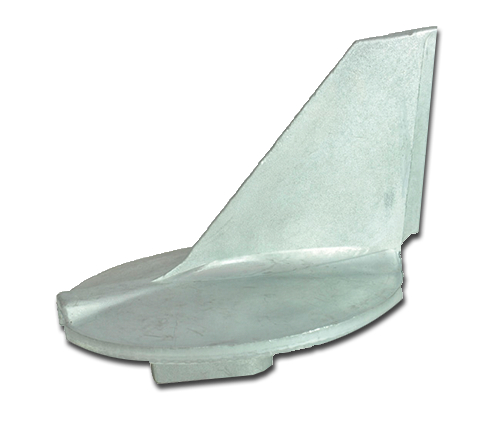 Available in zinc and aluminium versions. 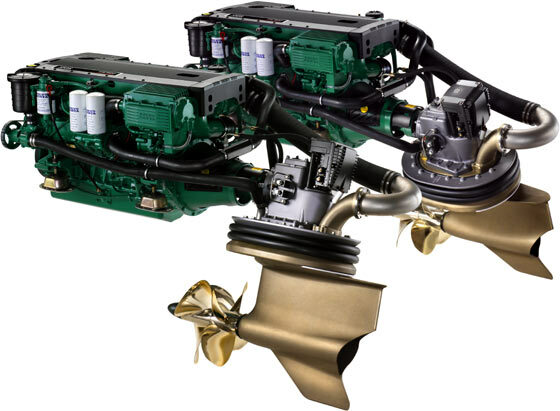 To suit Alpha 1 Gen 2 Stern drives, Bravo l, ll & lll outdrives. 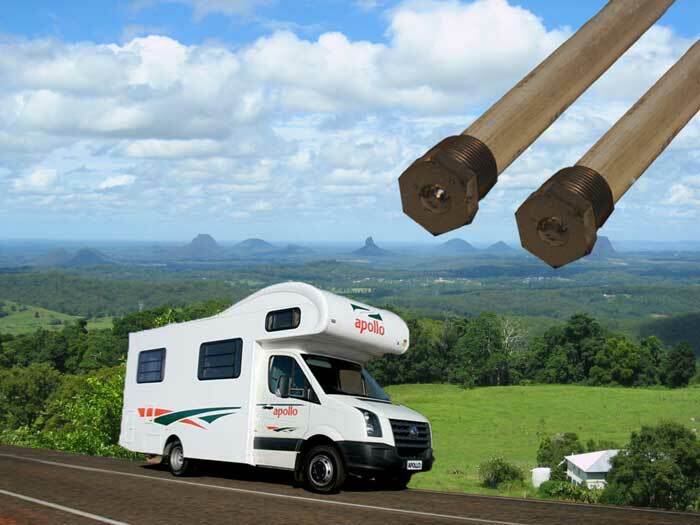 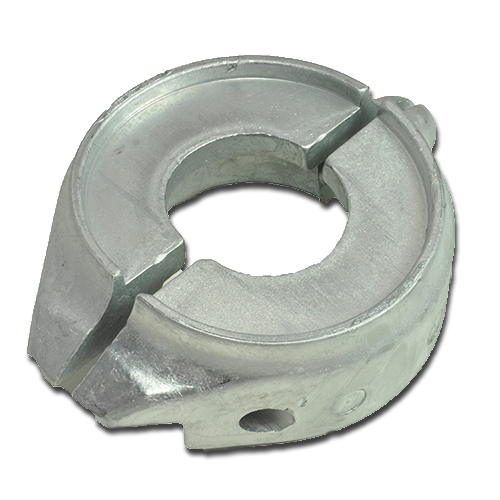 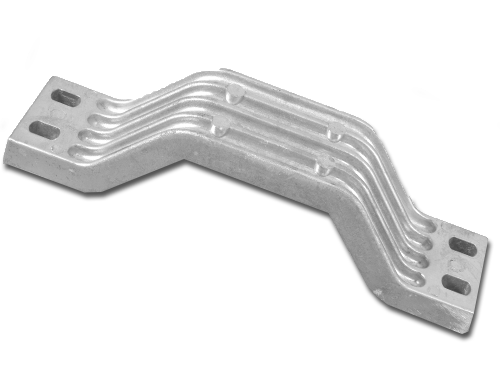 Volvo anode kits available soon…. 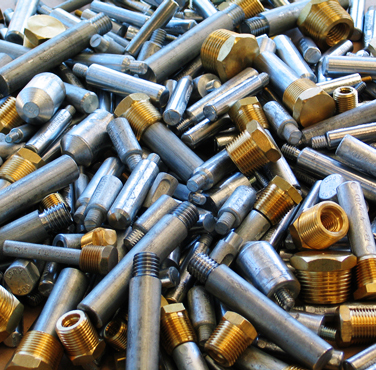 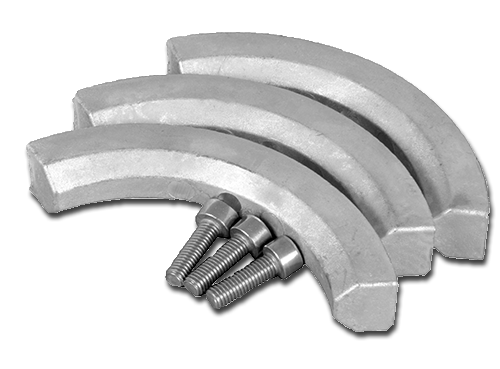 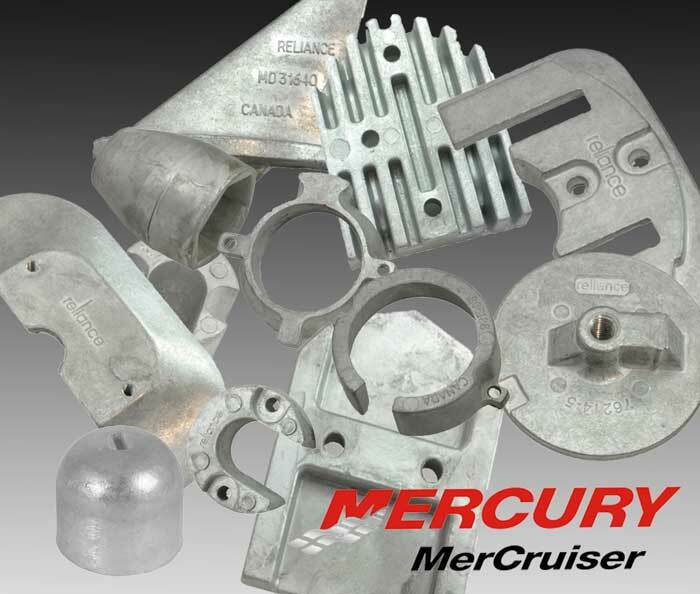 All the anodes you need for a simple service in one kit.